nourishing and velvety cream to the aqueous freshness, with floral notes of lotus and peony on a mesmerizing background musk and amber. Rocher flower: In the Mexican desert of Chihuahua, the Rock of Fleur never dies. 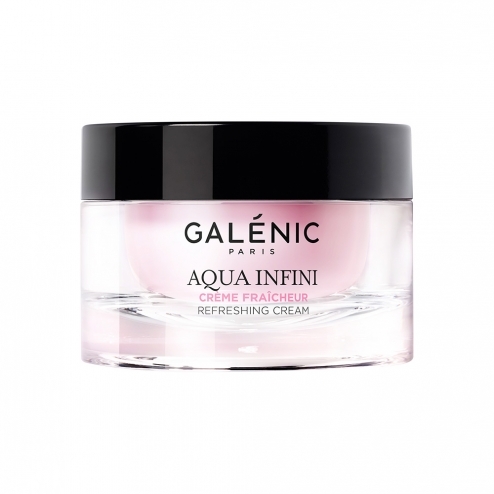 For the Rocher flower fully preserves its effectiveness, the Master Formulator Galenic has developed a customized structure, called water Tamis3 moleculaire TM. Apply in the morning on the face, neck and 5238573.